All of these men and women were in good professions… and all of them were hiding dark secrets. Why do outwardly normal people commit horrendous crimes? 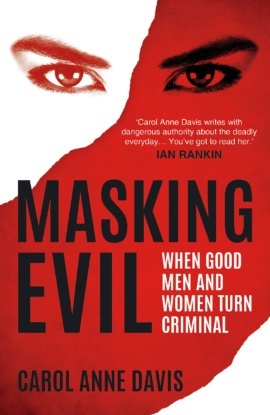 In this collection of incisive profiles, veteran crime writer Carol Anne Davis turns the spotlight on men and women from respectable backgrounds who crossed the line into depravity. Whether a model pupil, a trusted member of the clergy or the chief of police, these otherwise ordinary people revealed their hidden capacity for the darkest crimes. 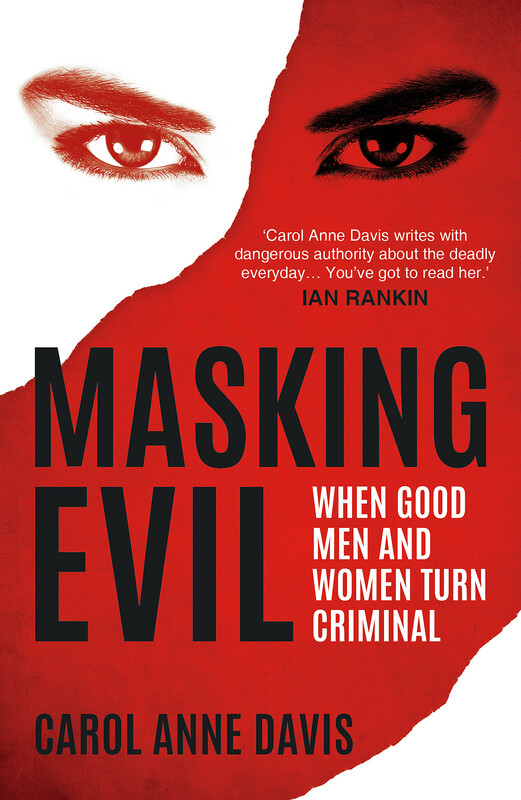 Carol Anne Davis is the author of eight true crime books and seven realistic crime novels. She contributes regularly to Serial Killer Quarterly and is a long-standing judge for the Crime Writers Association’s Non-Fiction Dagger award.